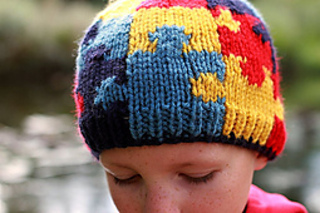 The Autism Awareness Puzzle Hat was originally created to donate to my cousin’s Autism Auction fundraiser. 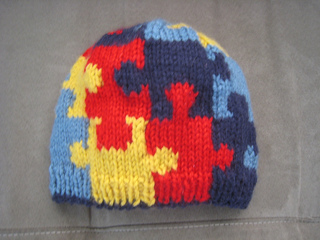 After such a good reception, I decided to write the pattern so others could show their support. 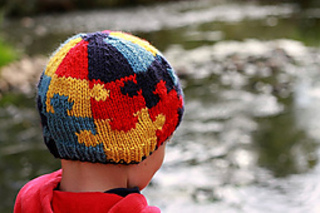 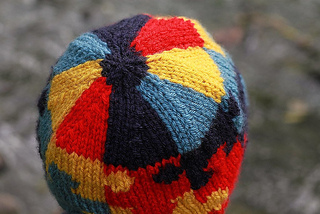 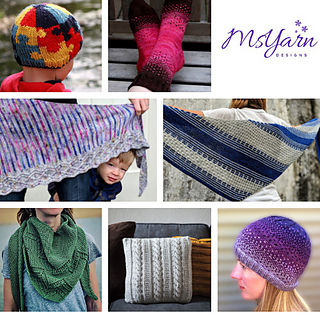 A portion of the pattern’s proceeds will be donated to the Autism Society. 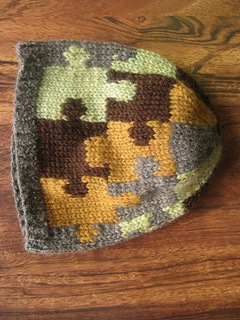 The pattern is knit flat and uses Intarsia method of color work. 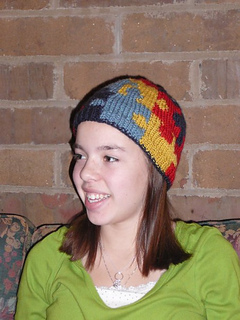 There is a separate chart for each of the sizes.